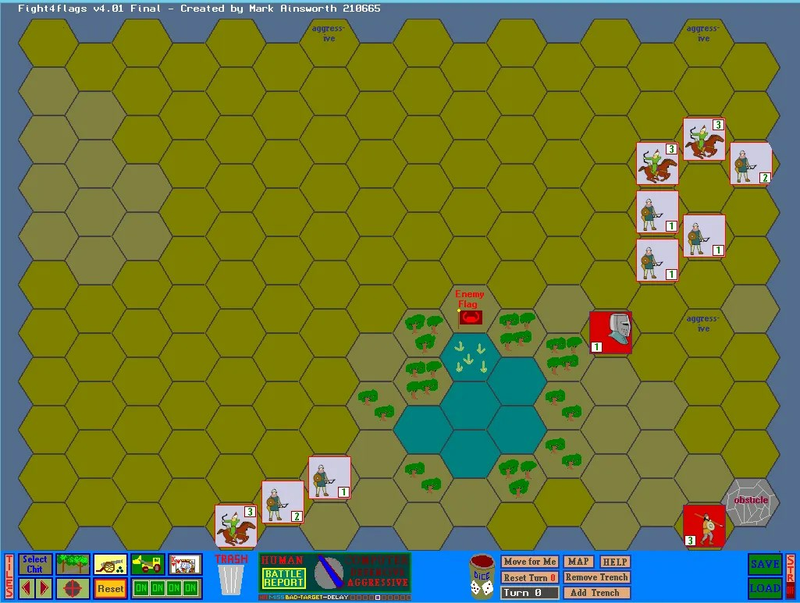 Mark Ainsworth has released another turn-based wargame, this one built on a hex-based grid. Current version is 4.01. It includes eight scenarios simulating different types of conflict including Roman, Rourke’s Drift, jungle warfare, and a (airborne) dogfight. A screenshot is included below. You can download the latest version here.